HBO’s new comedy “Camping,” created by “Girls” creators Lena Dunham and Jenni Konner, is getting panned by critics. The show is an adaptation of a British series about a group of friends that goes on a big camping trip to celebrate a milestone birthday. The show has a 23% score on Rotten Tomatoes, with an even lower audience score of 14%. “Camping,” based on a six-episode British series of the same name that aired in 2016, follows a group of friends that goes on a camping trip to celebrate a birthday. HBO’s Americanized version, adapted by Dunham and Konner, has a 23% critic rating on Rotten Tomatoes and a 14% score with audiences. 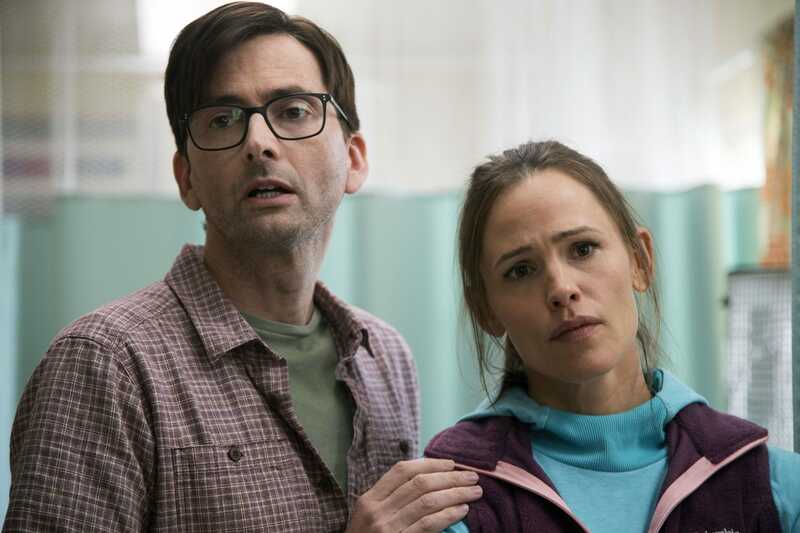 And, unfortunately, “Camping” really is unpleasant, despite Garner and Tennant trying their best to sell the nearly unwatchable material and characters they’re given. This is in huge contrast to Dunham and Konner’s previous show, “Girls,” which featured a set of flawed characters to positive critical reception that faded over the course of its six-season run that ended in 2017. “Camping” airs Sunday nights on HBO.